II. Like Darshan Singh, also Ajaib Singh died a few days before leaving on a Tour of Conferences in the West with everything already reserved in 1997, astonishing everyone who was waiting for him. I. He was followed for a short time by the Representative of Kirpal Singh for Germany, who abandoned him since he did not find in him the characteristics of a Master. In the meantime some of these false successors have died, leaving as their “successors” other imperfect masters, because a stalk of wheat cannot grow from the seed of a weed. List and motivations in brief. Please note that this site only contains documented facts. Clicking on the footnote numbers takes you to the relative document. 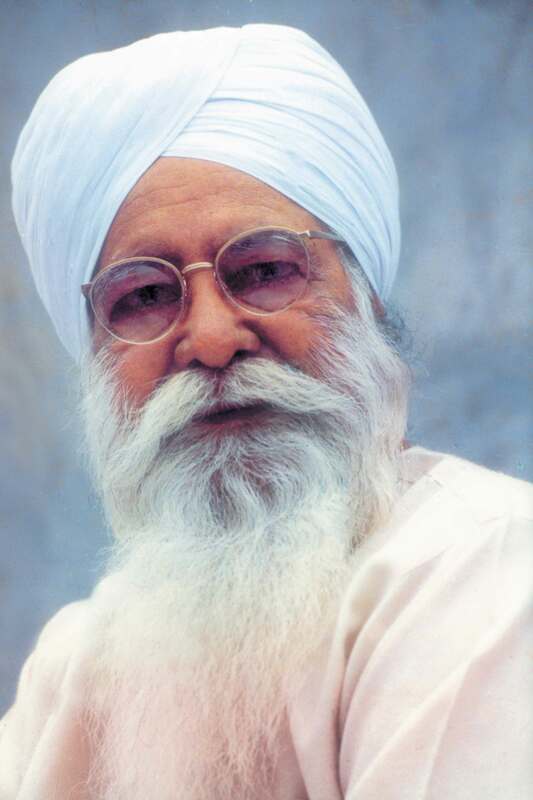 After the passing of Master Kirpal Singh, Founder and Guide of the Ruhani Satsang, propaganda caused different Gurus to impose themselves as his “successors”, who then turned out to be far from perfect. The goal of this site is to list these people and document in an indisputable way why they could not be the successors of a perfect Master like Kirpal Singh. but they must keep in mind that the truth ends up doing good for everybody. almost 40 years after the passing of the Great Master. The answer is simple: the time has come for these false “successors” and their “heirs” to stop working and discrediting Spiritual Science. However the facts and the documents here exposed have already been known everywhere in the world for a long time, though many feigned to ignore them. Those who want to know the details concerning the false successors mentioned, without first reading about their origin, can go to point 6 which follows. 1. A brief retrospective glance: only one Successor at a time. 2. After Kirpal Singh: many so-called “successors”. 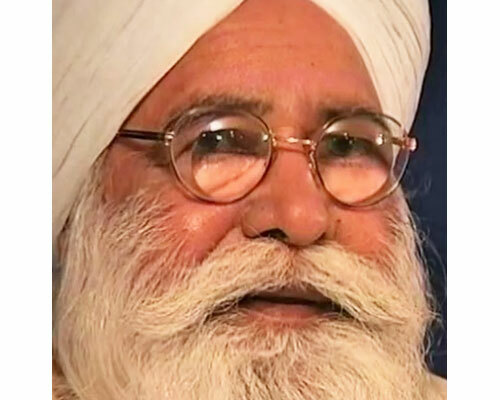 After the passing of Kirpal Singh, who was held by all to be a Perfect Master, at least 5 people have claimed to be his “successor” and have assumed the appellative of Sant or Master of the highest Order. Thus, something wrong suddenly came about, and the numbers did not add up. Actually the numbers do add up quite so, because all these 5 people have demonstrated with facts, as we will see, to be only imperfect Masters, or false Masters, and therefore, false successors. 3. Why they are false successors of Kirpal Singh. It will be demonstrated with unquestionable facts and documents, why the 5 above mentioned people, clearly present also on the web, have only been braggers and false successors. Some of them have died, leaving in their place some “successors” just as false as them, because a true Master cannot succeed a imperfect Master. 4. The “creation” of false successors: in the U.S.A. the referees of the decisions. In the 1960s – 70s the U.S.A. dominated the world as the major economic and military power. Their aircraft carriers were present in all the oceans and their military bases presided over the whole world, since they held themselves to be invested with the almost divine duty of “referee and custodian of the destiny of the planet”. The result of this attitude of theirs represented itself as a defence from the dictatorial regimes, but it turned out disastrous, because it ended up in useless bloody wars, first in Vietnam and then in Iraq and Afghanistan. 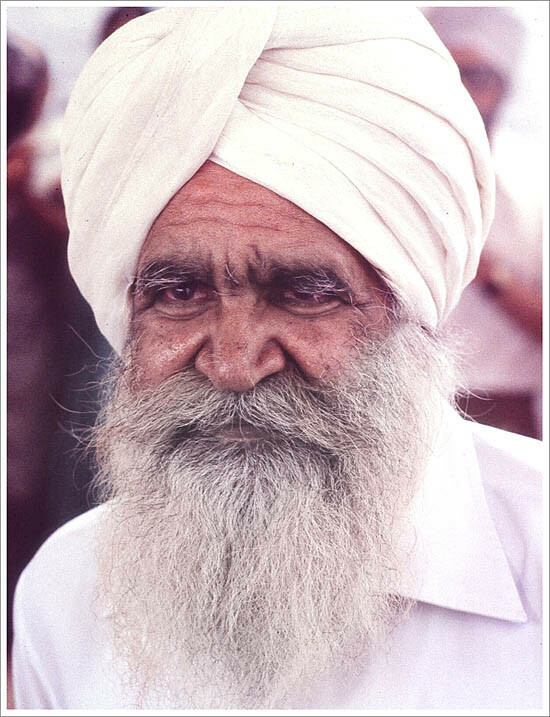 As the U.S.A. took upon themselves the right to decide the fate of the world in the military field, some American disciples wanted to do it also in the spiritual field at the moment of the passing of the Great Master Kirpal Singh, attributing to themselves the right to decide who should or should not be his Successor. As we shall see, the result was just as disastrous. 5. The supporters of the three main false successors in the U.S.A. 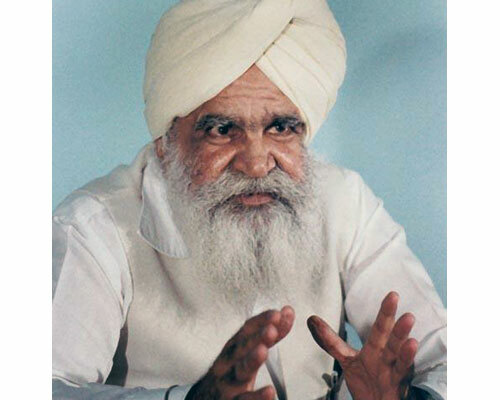 The work of Kirpal Singh had three main leaders and representatives in the U.S.A.: T.S. Khanna for the East Coast (the Atlantic coast), Reno H. Sirrine for the West Coast (the Pacific coast), and Russel Perkins, then the editor of the Sat Sandesh magazine, in the north. They were also well known in Europe for the work they did. At the passing of the Great Master their three factions battled in a fratricidal dispute, one could say in a mortal spiritual war without excluding thrashings, also with the participation of other disciples besides the leaders. Each faction supported a different candidate for the succession. Avalanches of letters with offenses and threats rained down from America to all the continents and on all those disciples who had the fate of being present in the Directory of Ruhani Satsang, Master Kirpal Singh’s School. Each one of these numerous letters fervidly promoted its own “candidate” and lashed out at the other candidates. These unwary people simply forgot that the Masters are chosen and sent by God and not by man. It was a truly pitiful show that made clear why one day Kirpal Singh, after having initiated into the Spiritual Path tens of thousands of people, said: “My disciples can be counted on the fingers of one hand.” The result of all this “fratricidal war” was just as disastrous as that obtained by the U.S.A. in the military field. The three main false successors supported by the three American leaders imposed themselves on the attention of the world (India included, which had 95% of the initiates on the Path) and at the end divided up the territories more or less equally, in a sort of peaceful armed living together. Being aware of their own limits, everyone ended up respecting the other’s limits. 6. A list of the main false “successors”. 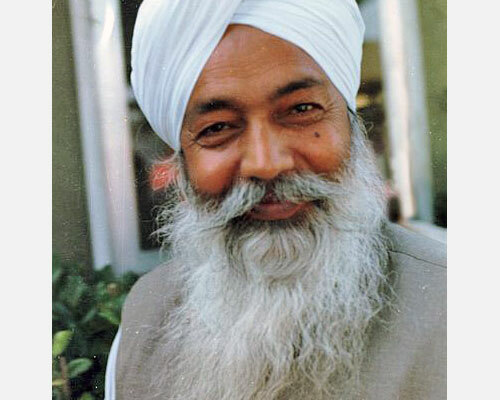 The three main false “successors”, emerging from the disputes between the leaders of the Ruhani Satsang in the U.S.A., were: Darshan Singh, supported by T. S. Khanna; Thakar Singh, promoted by Reno H. Sirrine; and Ajaib Singh promoted by Russel Perkins. To these were added Harbhajan Singh, the doctor of the Master, and Soami Divyanand. 1. Darshan Singh (Sawan Kirpal Ruhani Mission or Science of Spirituality). in which he claimed succession. This request of his was accepted in the U.S.A. by T.S. Khanna and others who elevated him to the rank of Master. Why he is a false successor. 3 months, already all reserved. Power is to protect and receive every disciple at the moment of his passing. Now one must ask: which one of you would organize a trip like that if you knew about your imminent death? the moment of death, if he did not even know the day of his own passing? 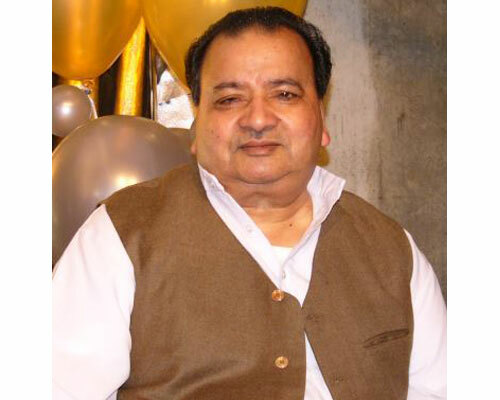 After the death of Darshan his physical son, Rajinder Singh, “succeeded” him. 2. Thakar Singh (Know Thyself as Soul Foundation). longtime, and obtained the support in the U.S.A. of Reno H. Sirrine. He then assumed the official office of Master. Thakar Singh died in 2005 designating as his “successor” his Indian initiate Baljit Singh. 3. 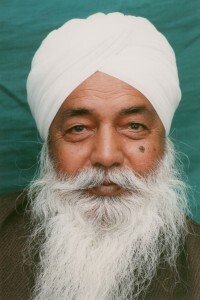 Ajaib Singh (Sant Bani Ashram). Russel Perkins, then the editor of the magazine Sat Sandesh in the U.S.A. He was then raised to the rank of Master. Richard Handel (U.S.A.), with the title “A statement by two fools concerning Sant Ajaib Singh Ji”. the disciples to repeat the mantra very, very slowly and only while meditating on the light, not on the sound. moment of death, if he did not even know the day of his passing? Some years after the death of Ajaib, his Indian initiate Sadhu Ram “succeeded” him. was denied by even his closest companions, including his brother Virgilio. 4. Soami Divyanand (Divyanand Spiritual Foundation). There is little information about this Guru. long time, and who proposed him to the German disciples. have the characteristics of the Master. 5. The “heirs” of the false successors. As has been pointed out in the preceding points, some of the false successors of Kirpal Singh – Darshan Singh, Thakar Singh and Ajaib Singh – have died in the meantime. In their place they left other “successors”, identified respectively as Rajinder Singh, Baljit Singh and Sadhu Ram: these, or others who may present themselves as their equals, are themselves instructors of an inferior level, since they are heirs, as demonstrated, of imperfect Masters. When there are no spiritual experiences, only the empty cold theory remains and the Schools decline rapidly into mere institutional religions. It is what happened at Beas, after the passing of Hazur Sawan Singh, Sant Kirpal Singh’s Master, where the increase in the number of adepts of the Radhasoami was not accompanied by an equal level of spiritual experiences. Is there a living heir of Master Kirpal Singh? “The earth has never been without a Master of the highest Order” Kirpal Singh said more than once, and in this age there is no exception. But the Master is not to be looked for according to the high-sounding propaganda, the family he belongs to, or his homeland. He is chosen by God and not by man. If Kirpal Singh’s disciples had followed the clear clues left by the Great Master, instead of their own minds, they certainly would have found him or anyway they would find him. The Master must also be able to guarantee in a lasting way the experiences of Divine Light and Sound, the two manifestations of God into Expression Power.